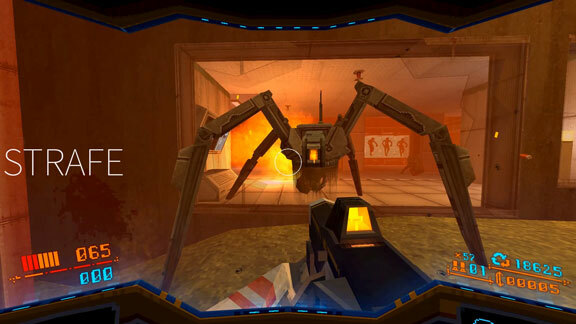 Strafe OST / Composed and produced by Amos Roddy (ToyTree). Mastered by Matt Morgan at Sleepy Volcano. Developed by Pixel Titans. Published by Devolver Digital. 2017.